From the Stage play - This video of Tyler Perry's "I Can Do Bad All By Myself" was recorded live in Washington, DC. . 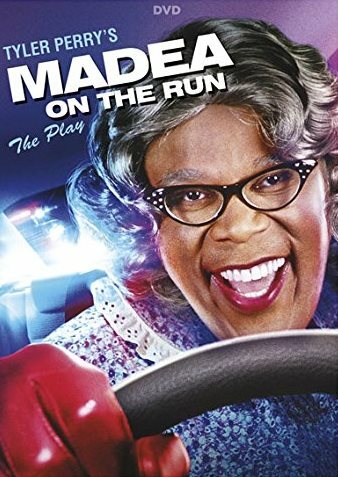 Starring Tyler Perry as "Madea". Also starring David Mann, Tamela Mann, Kisha Grandy and Tyga Graham. 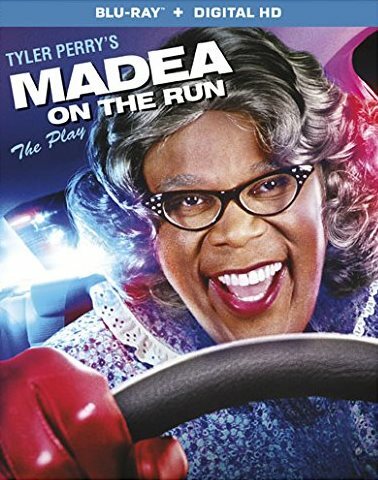 This was the play that introduced the character "Madea". 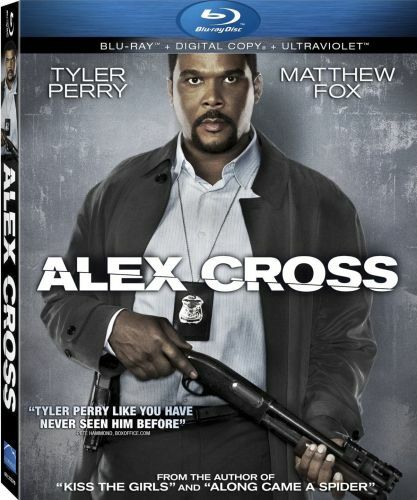 This video was not recorded during the initial tour, but Tyler Perry went back and recorded due to many requests his fans had for this wonderful play. 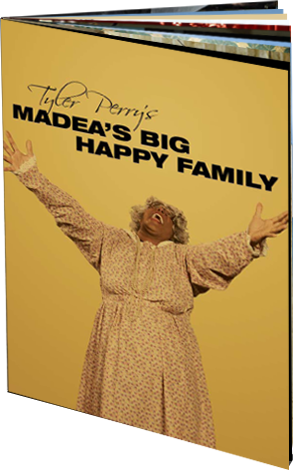 When Madea (Tyler Perry) gets sick, her family comes to her aid. What they don't realize is that they're the ones who need her help. 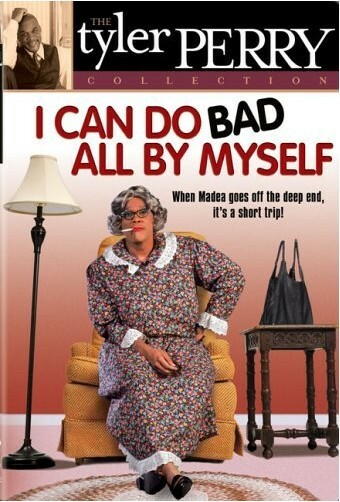 As always, Madea's cockeyed outlook on life saves the day and guarantees side-splitting laughs along the way.